Book your stay at Bequia Villas, two authentic beachfront properties situated on the tranquil Princess Margaret Beach, in the Grenadine island of Bequia. The best kept secret in the Caribbean. 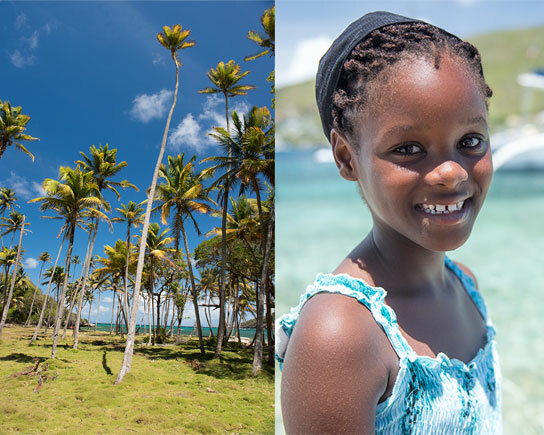 Bequia (bekway), derived from the Carib word Becouya meaning ‘Island of the clouds’, is the second largest island in the Grenadines. It’s lush, unspoiled landscape spans 7 square miles and is situated in the southern part of the Caribbean chain, known as the Windward Islands. Home to 5000 English speaking inhabitants, the island’s seafaring heritage explains Bequians connection to the sea and marine traditions. 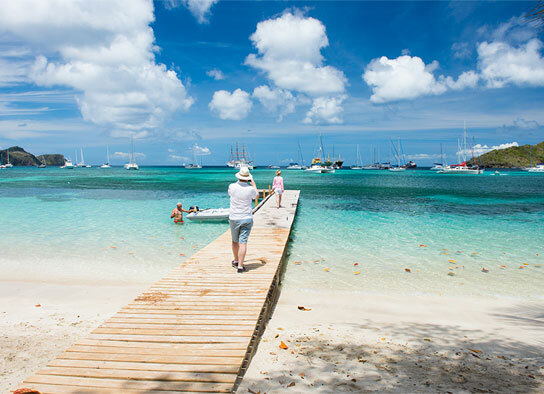 Most international travelers come to Bequia through Barbados (BGI), the major international hub with direct connections to our island.The easiest way to get here is to fly direct to Bequia from Barbados on either Grenadine Air, SVG Air or Mistique Air. All direct Bequia flights are booked via two airlines, which share flights; they do not participate in international reservations systems, so you have to contact them directly to arrange your flights.